Here is a quick recap of tree planting in Rose Park South! 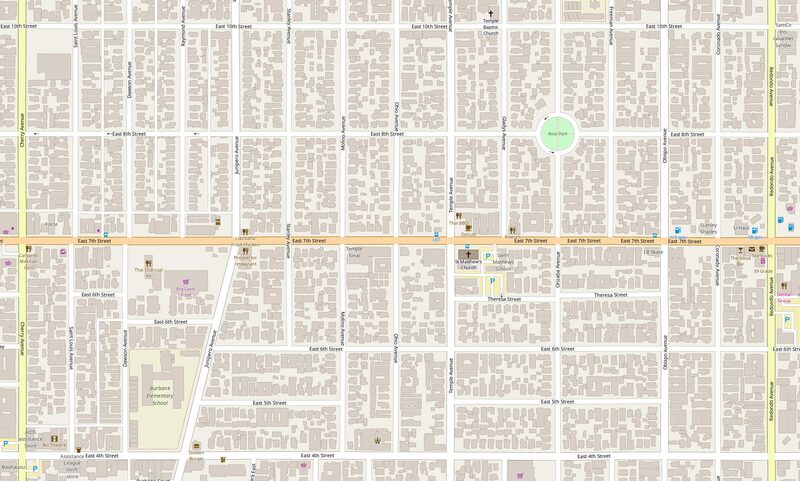 Most everyone knows our memorable Rose Park – a circle park at 8th & Orizaba. But few know the neighborhood boundaries (see map) and are surprised when they learn we have over 10,000 residents. 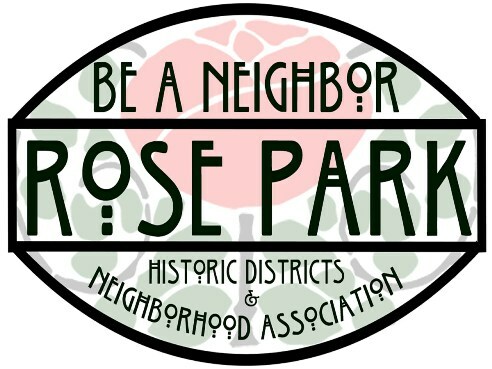 That’s right over 10, 000 residents in the Neighborhood of Rose Park. At our next community meeting Wednesday May 24th (7pm-8:30pm) at Luther Burbank Auditorium we will identify the activities and resources around the Neighborhood. PLUS we will be signing up local “talent”, residents who want to share something about themselves. What does that mean? Do you have free time to volunteer? Want to help with a food drive? Tend trees? Or do you have skills like writing posts, taking photos? We don’t know what we don’t know. Thanks to Noah Gilman for map!